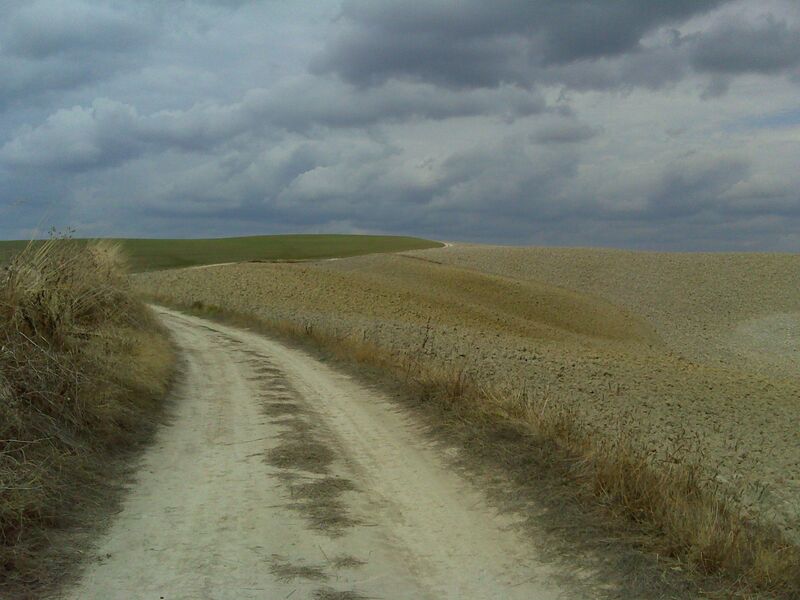 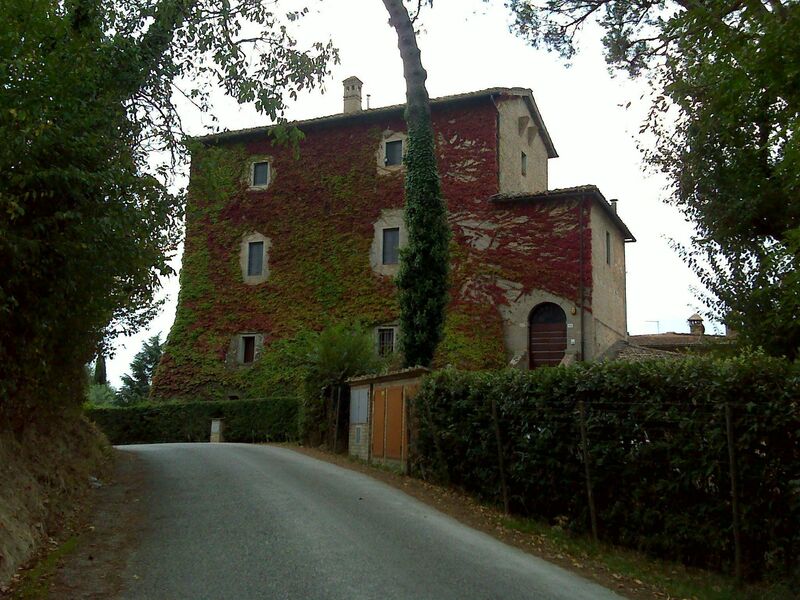 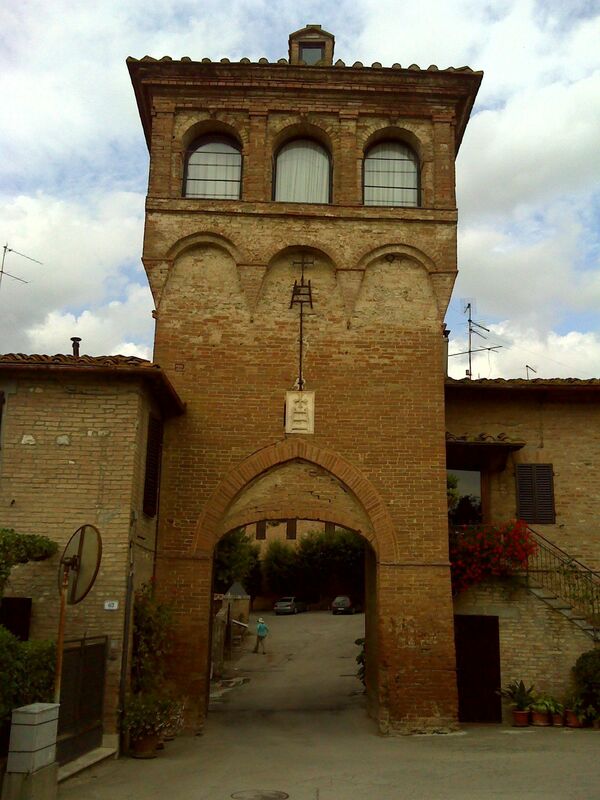 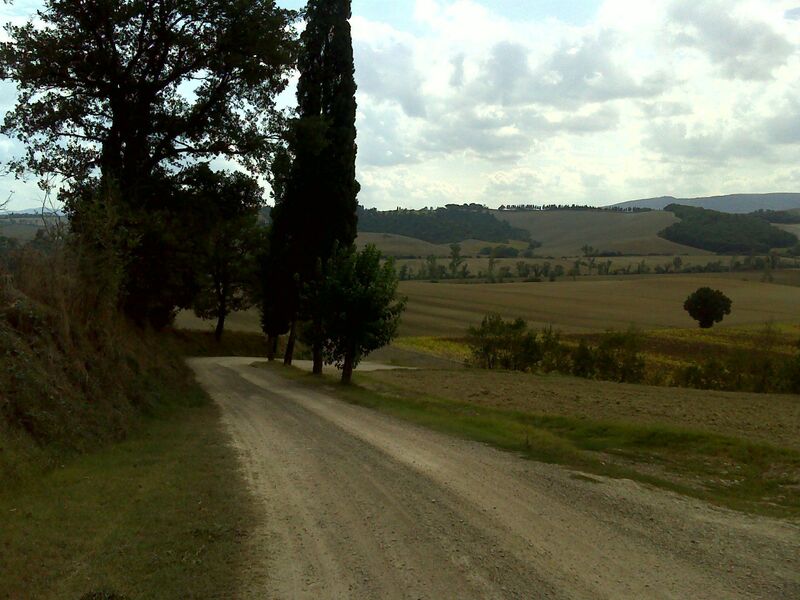 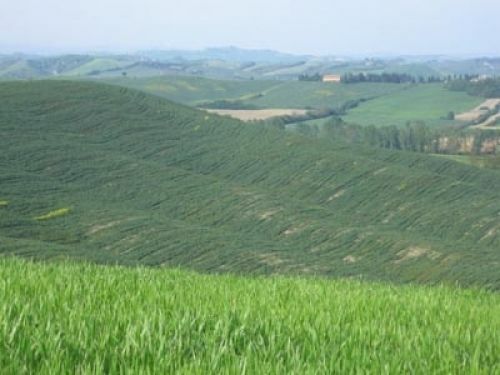 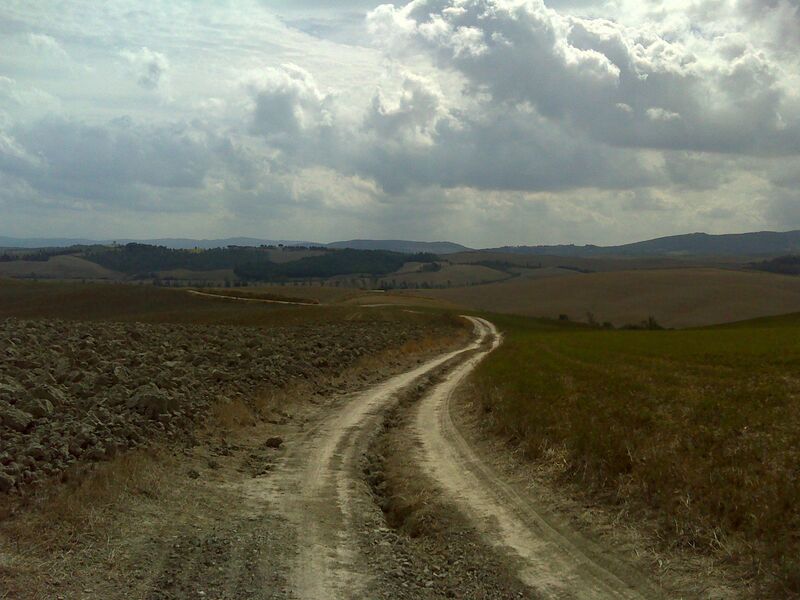 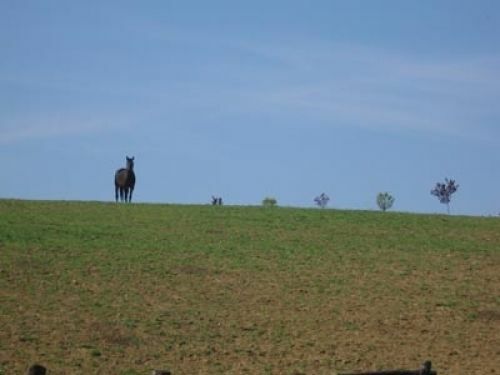 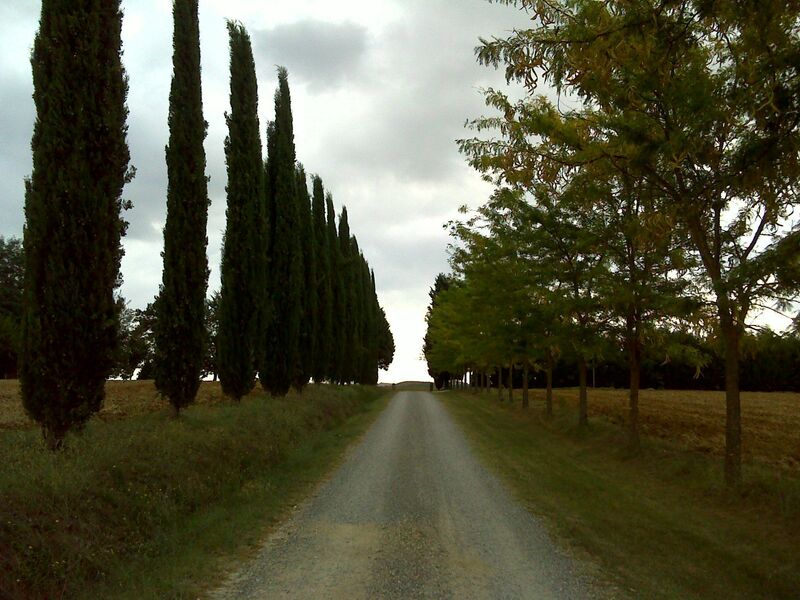 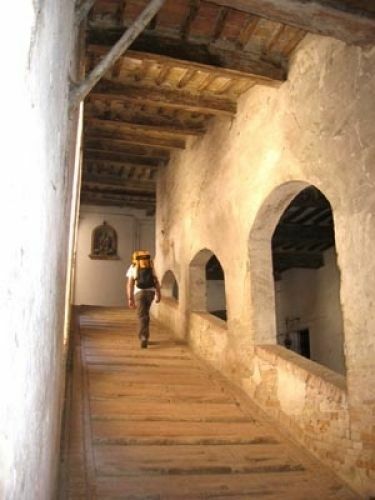 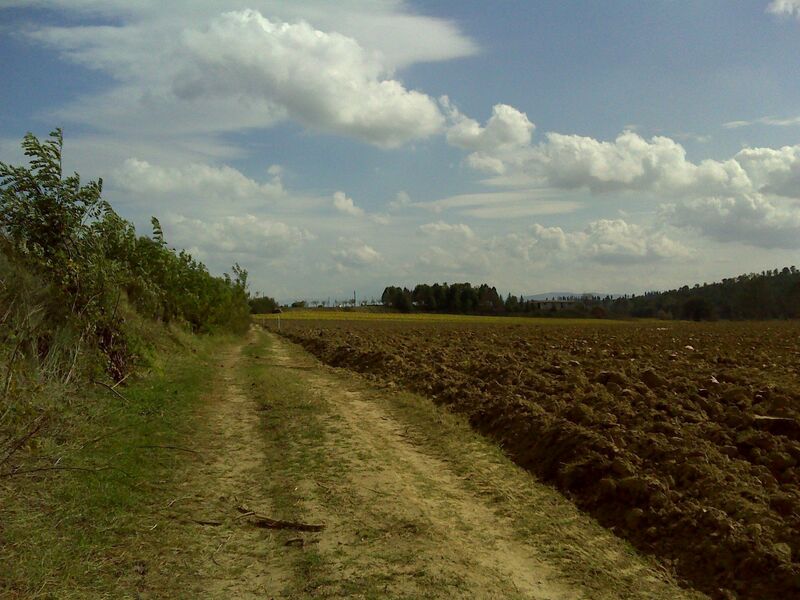 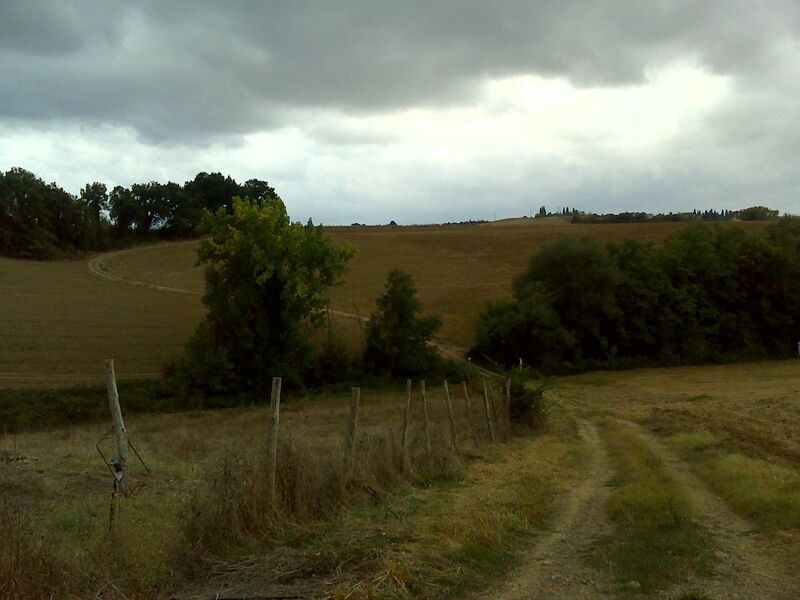 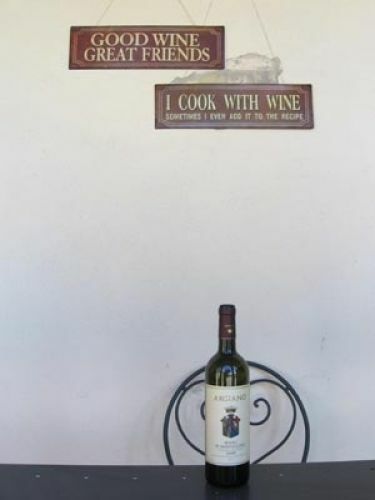 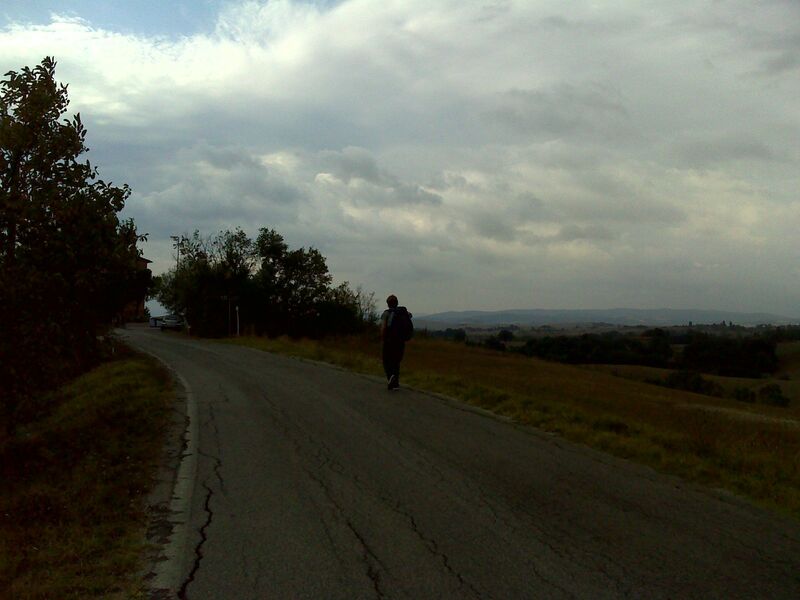 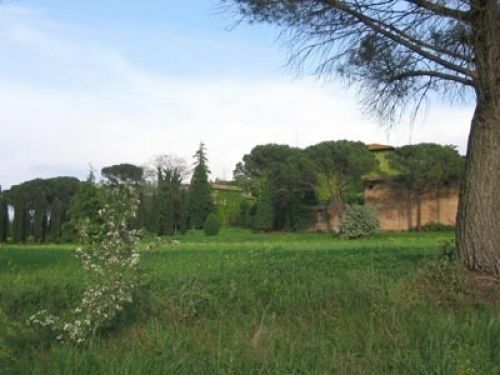 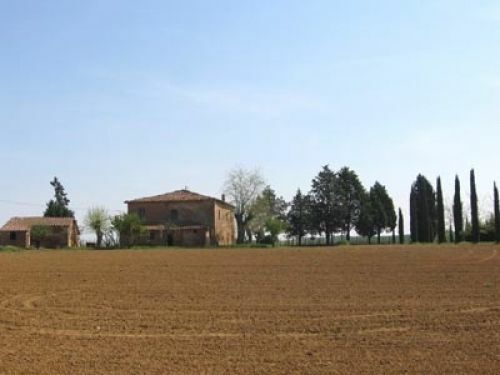 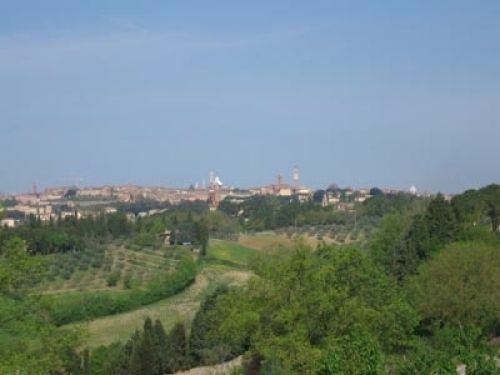 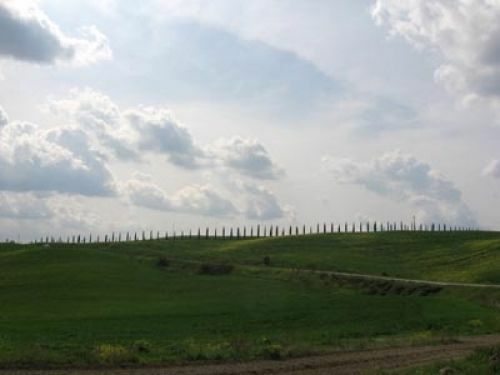 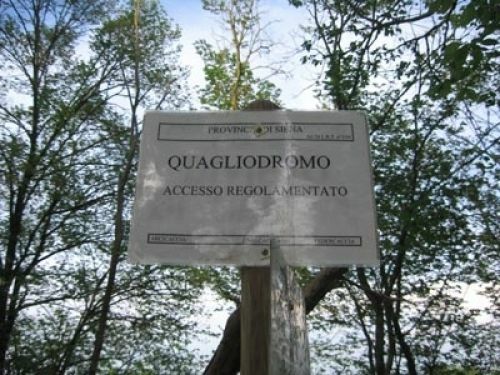 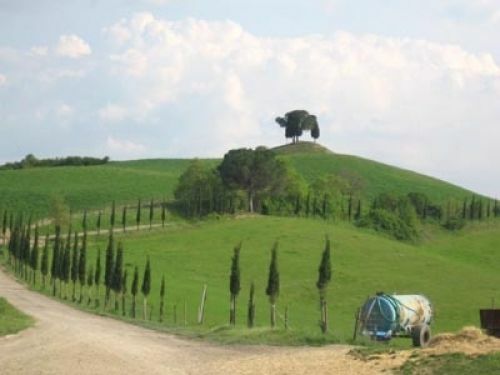 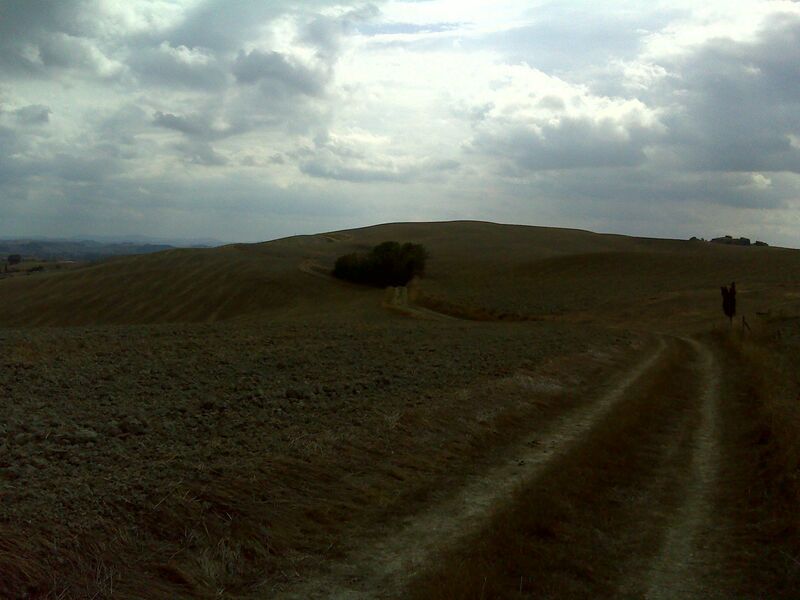 La Via Francigena: Siena to Ponte D'Arbia is a 28.5 kilometer lightly trafficked point-to-point trail located near Siena, Tuscany, Italy that features a great forest setting and is good for all skill levels. 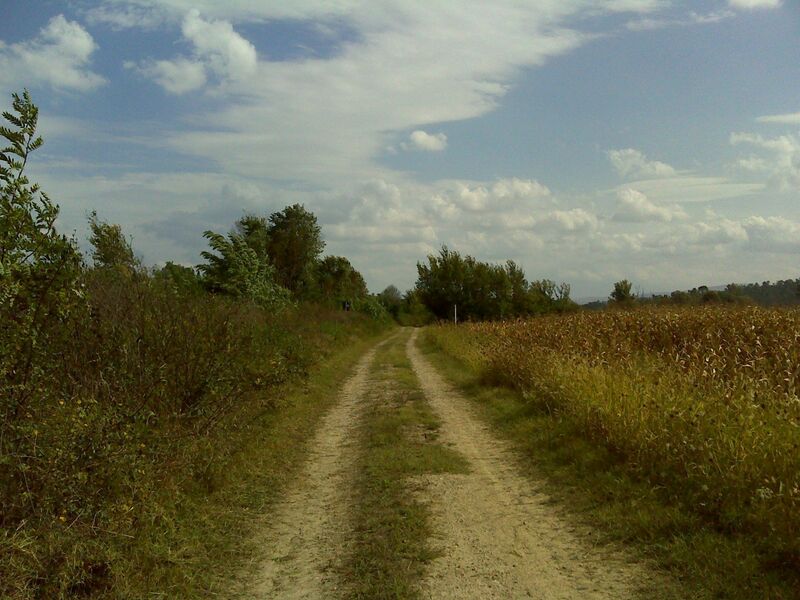 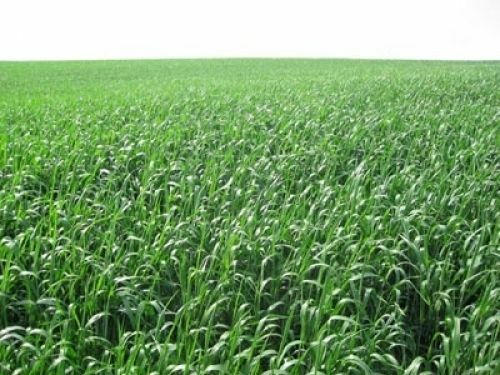 The trail is primarily used for hiking, walking, mountain biking, and backpacking and is best used from April until October. 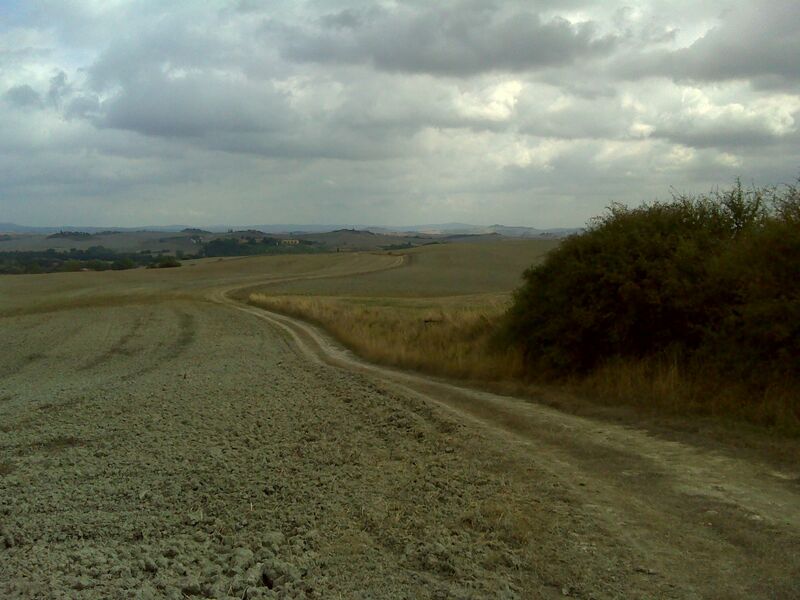 This is an ancient pilgrimage route that led from Canterbury to the Apulia region in the south of Italy, traveling right through Rome along the way. 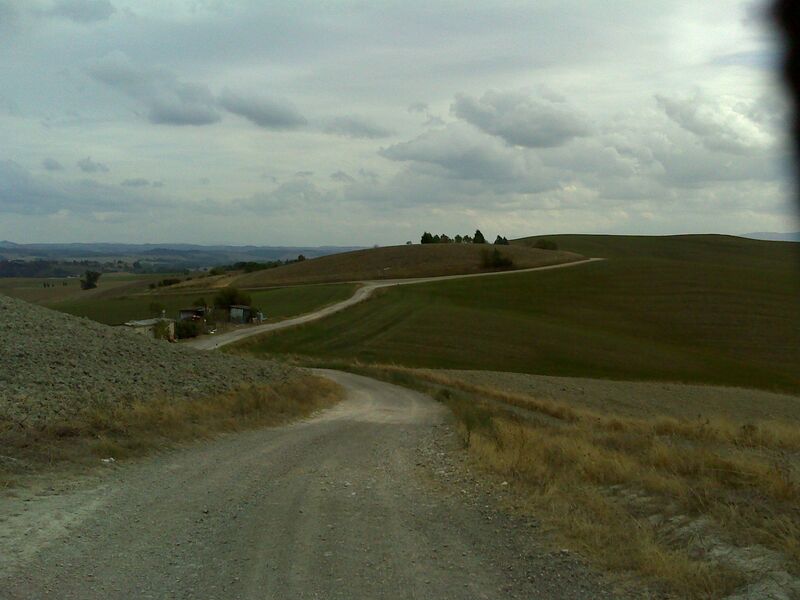 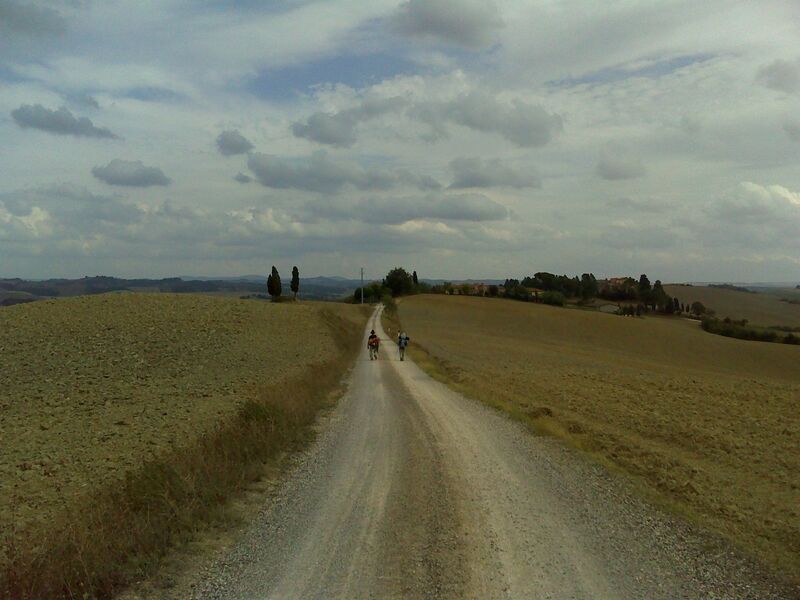 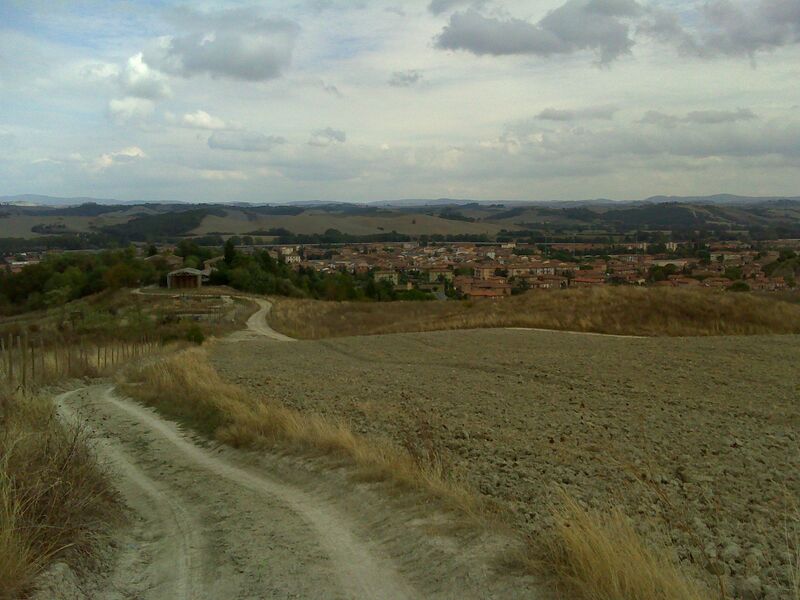 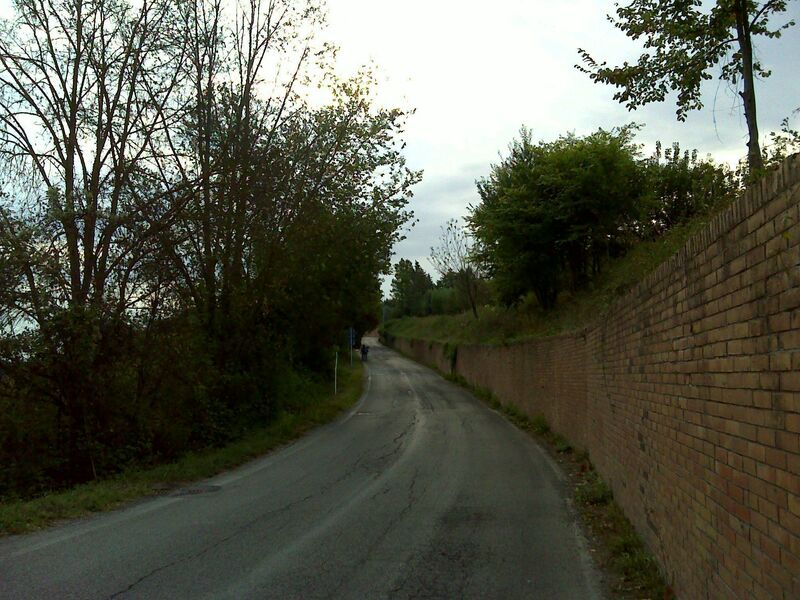 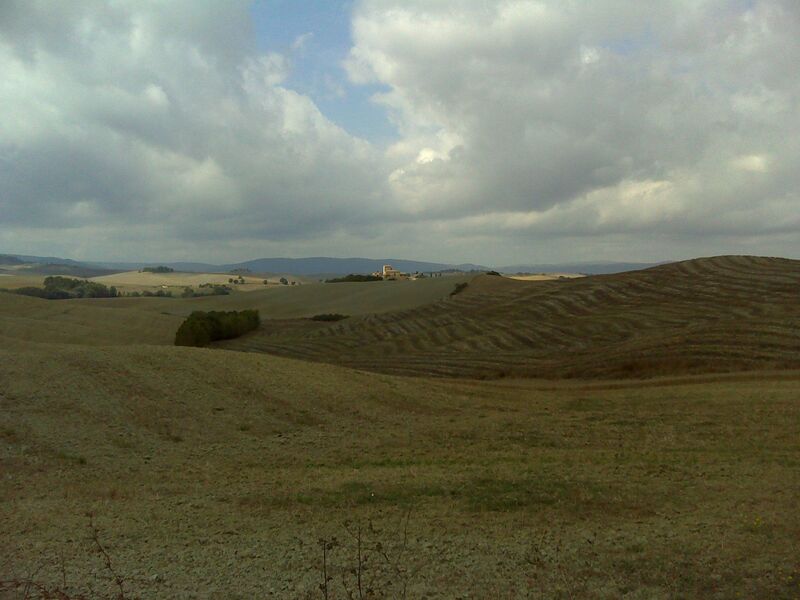 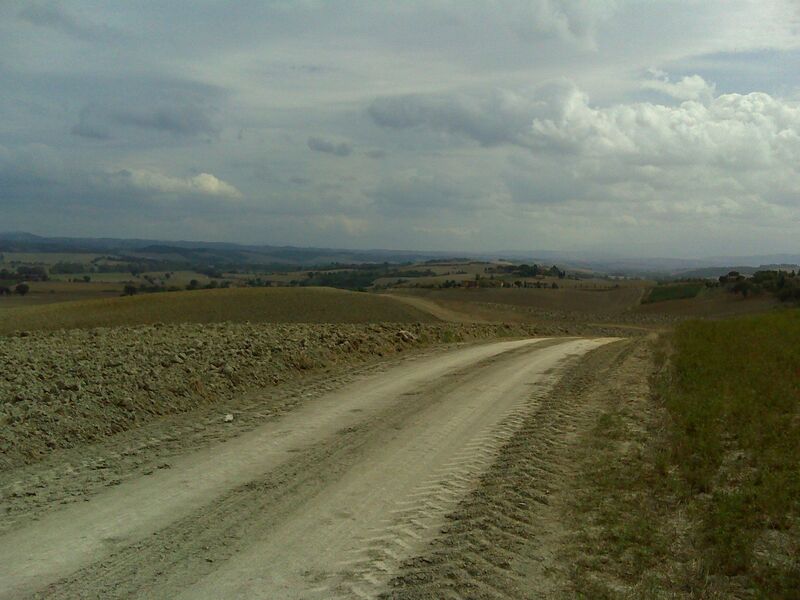 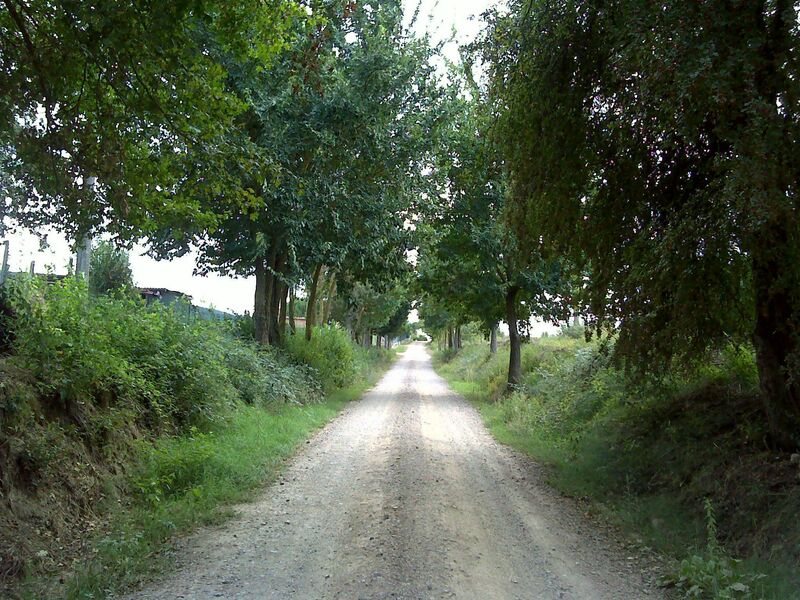 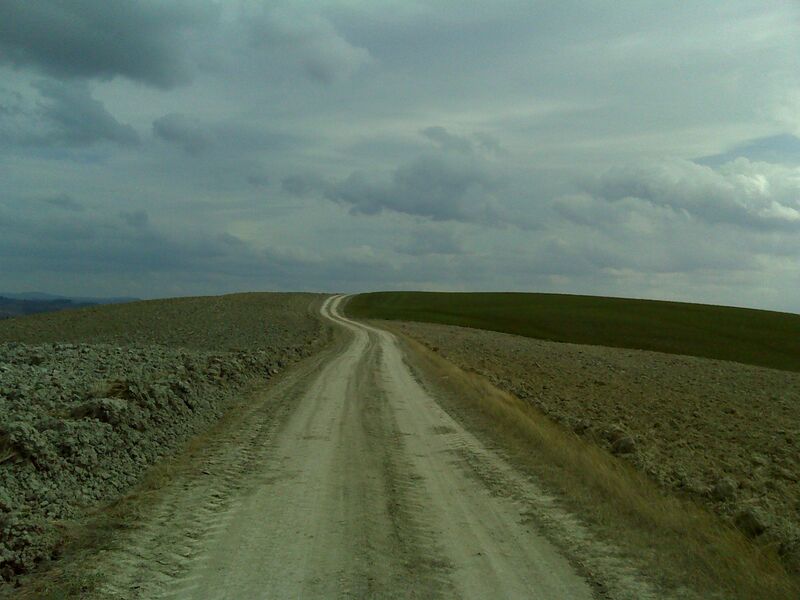 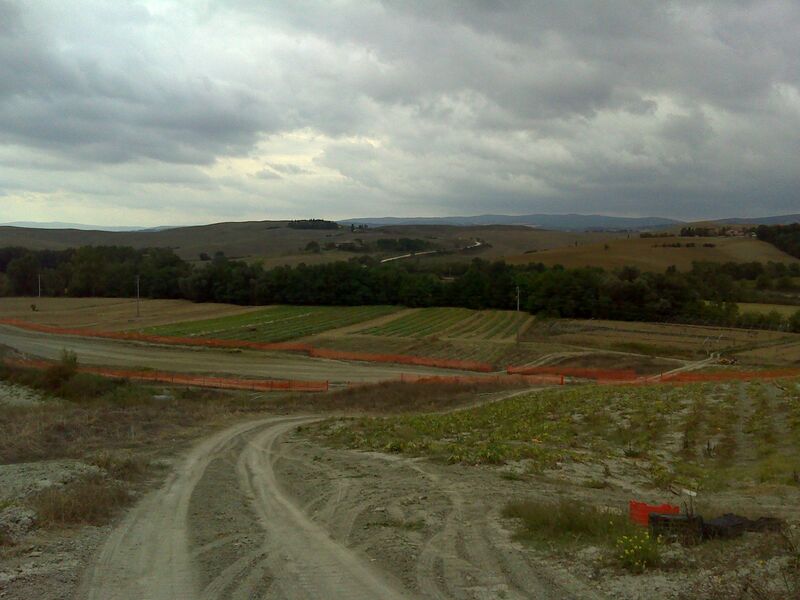 This segment is from Siena to Ponte D'Arbia.